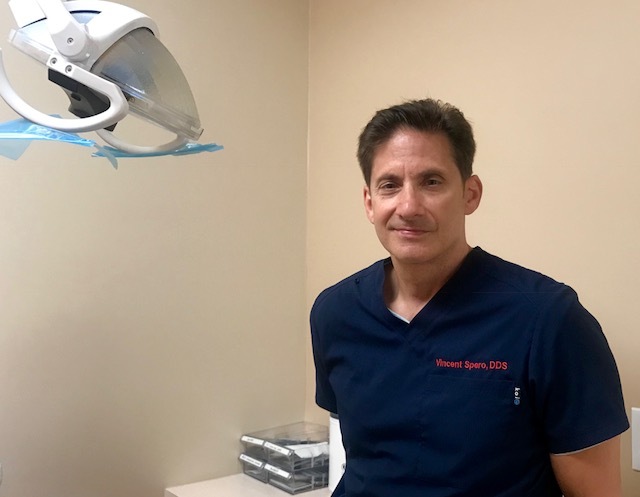 We, at Citadel Dental Group, are devoted to enhancing the natural beauty of your smile using conservative, minimally invasive, state-of-the-art procedures. As a practice, we are true believers that preventative care and education are the keys to optimal health. That’s why we focus on thorough exams – checking the health of your teeth, and performing oral cancer exams.